As we reported a few months ago, the BMW i3 and i3s models will soon get a bump in range. An i3 120Ah model is launching late this year – early 2019 for some markets – bringing a bigger capacity battery pack and implicitly longer driving range. Intensive preparations are underway in the background for the debut of a BMW i3 120Ah , which promises a standard range, according to NEDC, of over 350 kilometers – around 217 miles – and therefore also appease the last driving range doubters – after all, the BMW i3 is primarily a city car, which is rarely used by most customers for more than 50 kilometers a day. Although the i3 has been available since the end of 2013, the new battery would make it one of the segment’s most advanced and long-range vehicles. 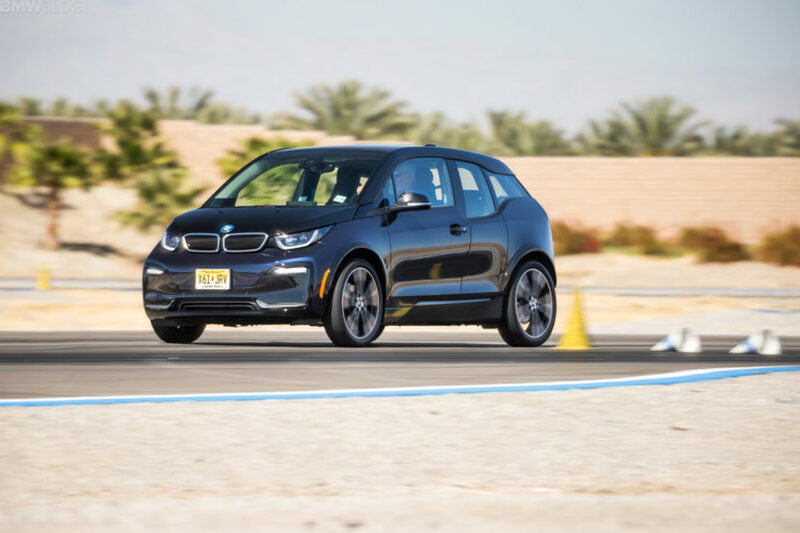 In addition, a BMW i3 120Ah would underpin the BMW Group’s strategy of always offering its customers state-of-the-art technology and, after a relatively short period of time, implementing new technical advancements in the production series. It is still unclear how the NEDC and WLTP figures translate into the real world. For example, the new WLTP cycle shows a range of 400 kilometers for the upcoming iX3 SUV, while the old NEDC standard would have indicated a 500 km range for the same vehicle. This makes the comparability of data difficult, because they are inevitably measured with two different units of measure. The market launch of the new 120Ah battery could be similar to the case of the 94Ah battery: First, the 120Ah battery is optional and only offered at an additional cost, at a later date, it could be the standard for BMW i3 and i3s. Of course, each market has its own strategy so it’s possible that the 94Ah model will be completely phased out and immediately replaced by the new 120Ah model. The increased range of the new i3 and i3s also brings foreward the conversation around the future of the range extender. 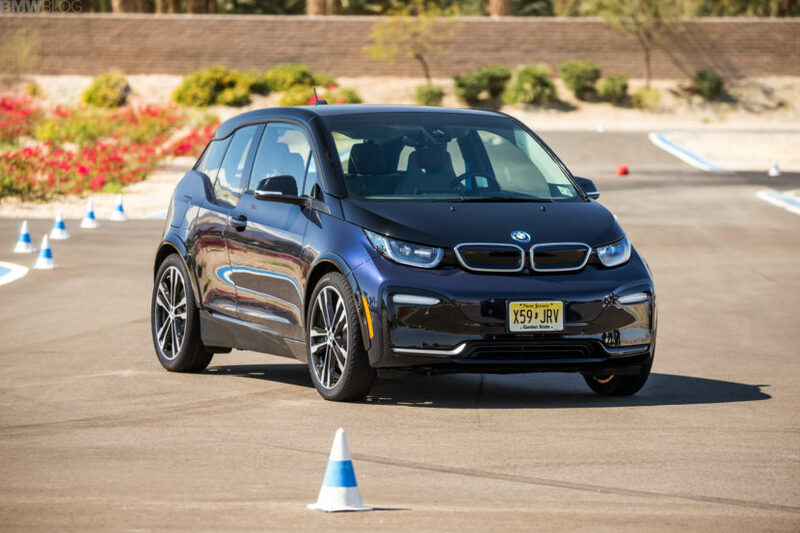 The new driving range could spell the end of the i3 REx, which was always seen as an expensive backup for those with range anxiety.